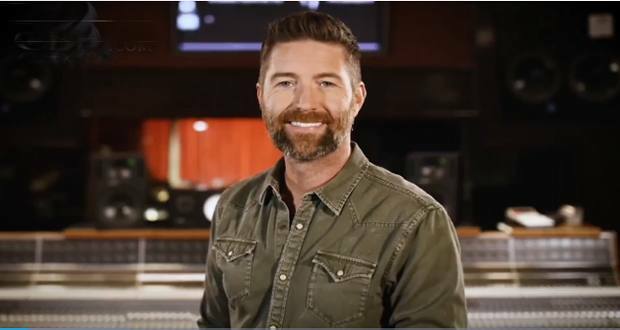 Nashville’s Music City is home to industry seasoned and sought-after recording studios – like Black Bird – the setting for a conversation with one of country music’s most recognized velvety-baritone voices – Josh Turner – whose recent and long-awaited first-released gospel album, I Serve a Savior, rekindles the message of time-treasured hymns. Josh Turner: “That’s a good question ‘cuz I’m on the other end of it (laugh)! People tell me how it’s calming, soothing, you know – authoritative, whatever. I also know I put a lot of people to sleep (laughs)!